Hey Guys, sorry I have been so brief on each post. I want to get some photos out for all those following our story however with sparse internet and a tired team we have been only doing bare minimum. I did finally however get the photos up of the repair team. 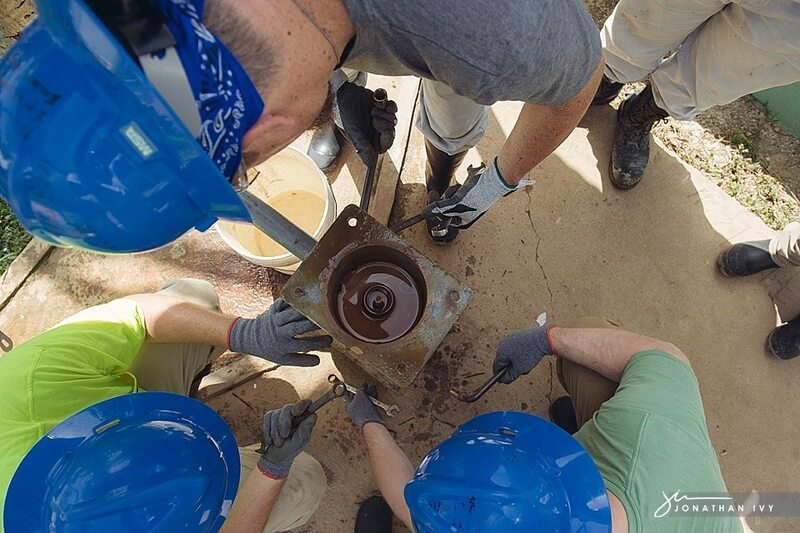 They are going around Honduras repairing broken Living Water wells. Here are photos from Caleb who is capturing their work. Look at these beautiful smiling faces! Day 4 photos to come soon….Hopefully!